Two unions are in court challenging more than 200 temporary foreign worker permits obtained by HD Mining for its Murray River underground coal mine near Tumbler Ridge, B.C. The employer says there were no qualified Canadians to do the specialized work at the underground mine. Documents tendered in the case include HD Mining's previously unreleased transition plan, which outlines how the company won't start hiring Canadian miners for more than four years and plans to continue using temporary foreign workers for the next 14 years. "What the document says categorically is it will be 4½ years before a single Canadian will be working underground at the mine," said B.C. Federation of Labour president Jim Sinclair. "After 4½ years, it will be 10 years before it will be a majority of Canadians working underground, and it will be 15 years before the temporary foreign workers are finished working in that mine." The plan says temporary foreign workers will be used for 30 months of construction and then for two more years as they set up a training school and start recruiting and training Canadians. 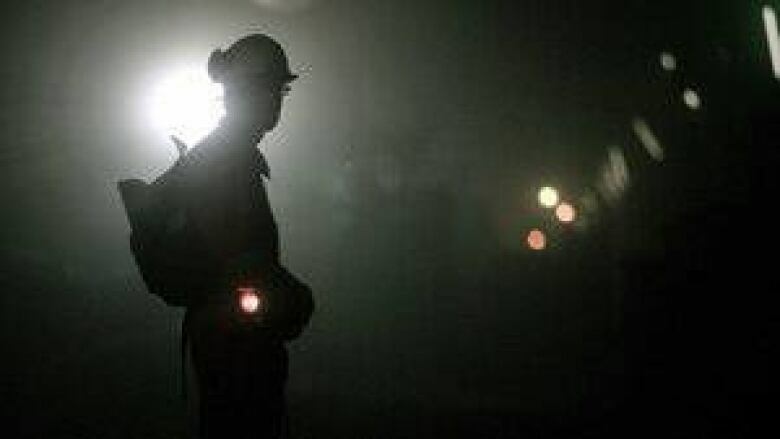 After that, the plan indicates it will take another decade to shift the work to Canadians at a rate of 10 per cent of the mine's workforce per year. The company has already said it will take 10 years to transition work to Canadians, but it has not said it will take more than four years for that process to begin. The International Union of Operating Engineers and the Construction and Specialized Workers Union are in Federal Court this week asking for an injunction to stop more foreign workers from arriving until the unions' larger challenge against the permits is heard.